Enter the Rockstardreams.com Battle of the Bands to win $5,000 and a record label showcase at The Drive Music Conference. 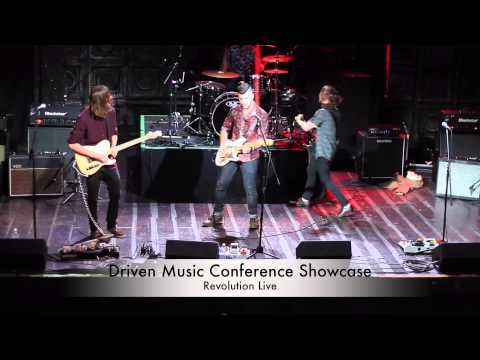 the Driven Music Conference in Atlanta, GA Nov 23, 2014. The competition is sponsored in collaboration with Drive Music Conference & Reverbnation. search-q=wiz+khalifa&FORM=HDRSC2#view=detail&id=BC1FC586277024F7DA10442AC3D439CF045B3498&selectedIndex=0 Check out Rock Star Dreams’ coverage of Wiz Khalifa’s performance at the True Music Festival. 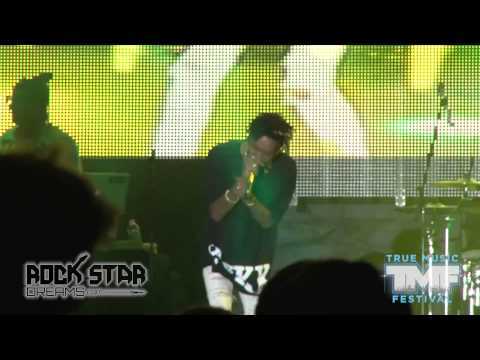 A few months before the release of “Blacc Hollywood,” Wiz hit the main stage and played a few hits from his classic album Rolling Papers.